How cool would it be if you could power your watch or mobile simply by moving it around or shaking it? That’s what a kinetic energy gadget would do. These gadgets would use the kinetic energy derived from movement to power up devices around them. 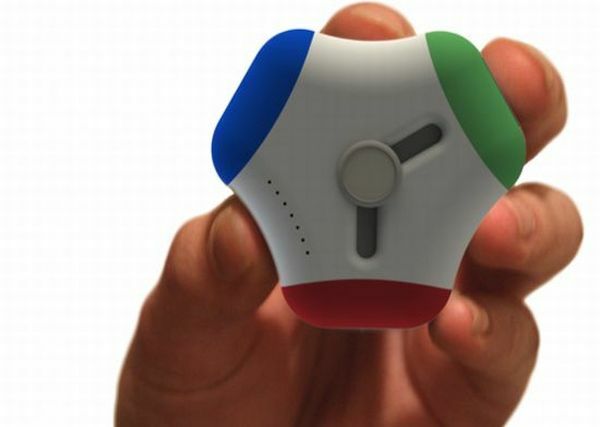 Take a look at some of these really cool gadgets that have started doing the rounds of late. 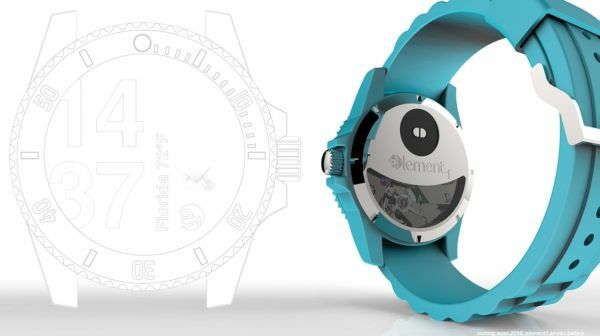 This smart watch uses kinetic energy to charge its battery. All you need to do is move the watch around with habitual actions in order to charge it. The smart watch also contains a slew of other impressive features like Google Maps, calendar, timer, reminders, pedometer, heart rate, Bluetooth, Wi-Fi adapter and incoming message viewing options. The phone can easily integrate with existing android, Windows and iOS platforms. Industrial designer Toby Blake has created a kinetic charge that takes on the form of a tiny USB charger. All one would need to do is slip on the charger onto the pocket or belt and walk. The charger would absorb the kinetic energy produced by this movement via a technology called electro-wetting. The charger can store at the most 4 watts of power, with multiples connected together to increase charge. The Sun and Cloud is a hand cranked camera powered by the sun’s solar rays. 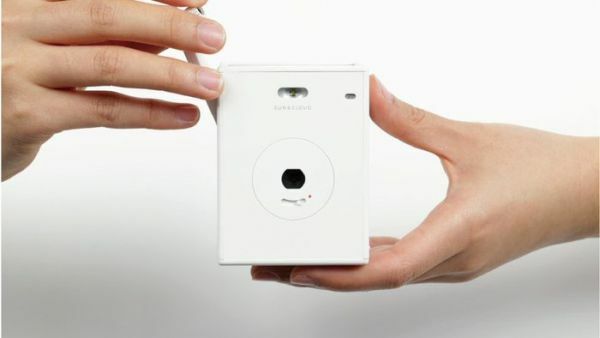 Designed by Japanese company Superheadz, the Sun and Cloud is the first self-generation digital camera in the world, and can shoot both pictures and videos. If solar power is not enough to charge the camera, the hand cranking motion would provide enough kinetic energy to power the device. You can also charge the camera with an inbuilt USB port. Along with 15 built in filters, the Sun and Cloud has a 3 mega pixel camera lens and three distinct shooting modes. A powerful LED light offers great night time shots while a built in mic helps record the sounds clearly during a video. Designed by Toer, the Kinetic Moti Lamp is an expressive fixture that uses kinetic energy to light up. The lamp would remain closed until it is allowed to respond to the surrounding environment. The lamp would them inflate into a huge glowing sphere of light in response to its movement. Moti would inflate faster in active settings and slower in quiet settings. The LED lamp is available in three different sizes and types. 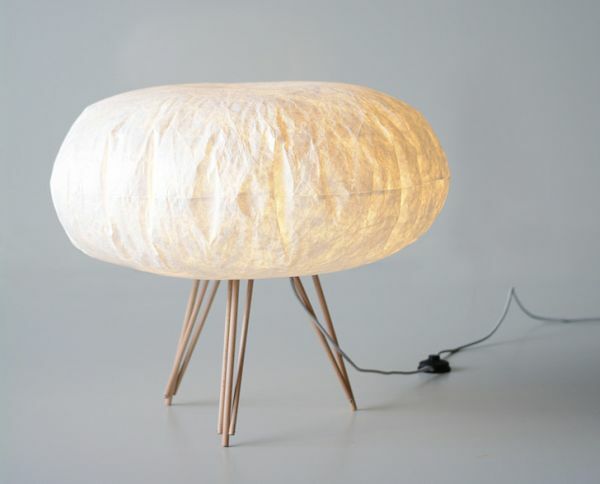 Each of the lamps also constitutes a multiplex base along with an HDPE inflatable shade. 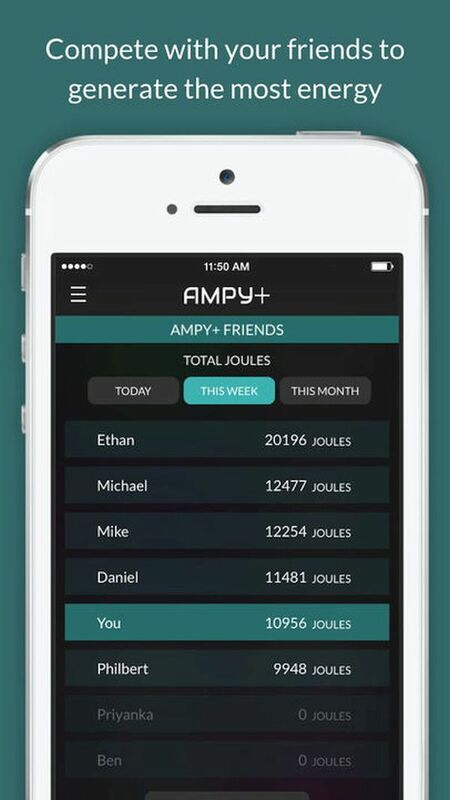 Deemed the smallest wearable motion charger in the world, Ampy+ is a smartphone app that lets you know how much battery is left on your device as well as how much energy you generate via movement. The tiny device is just about half the size of a regular smartphone and contains a 1000 mAh battery that would recharge in response to your movements throughout the day. 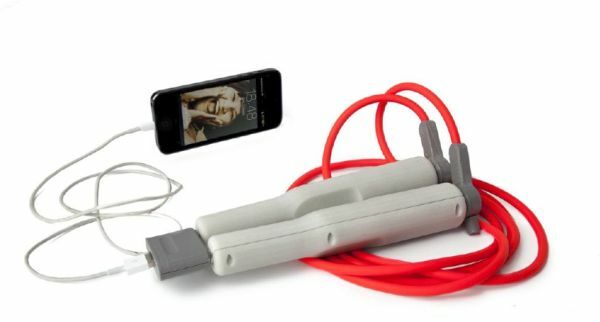 Designed by Uncharted Play, the Pulse Jump Rope utilizes the spinning movement created by the rope to generate electrical energy. This electrical energy is transferred to the handle and stored there for later use. The charge thus stored, can be used to charge cell phones, small lights and other small devices. 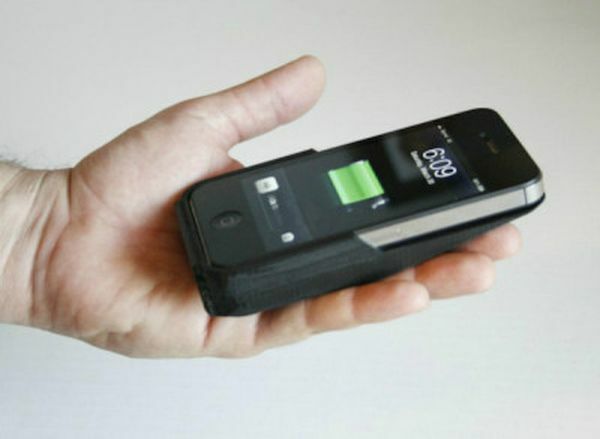 This compact kinetic charger works on iPhone and utilizes body movements to generate kinetic energy. The 3D prototype of the charger comes in the shape of a small rectangle and can be linked to your iPhone via a cable. Shaking the infinity cell for 30 minutes would give the iPhone a 20% charge. The designers are working to create a more streamlined version of the Infinity cell which would come in the form of a case you slip your iPhone into and simply walk in order to charge it. Kinetic chargers can be considered as the best ways to keep your devices charged and ready for use on the go. Rather than relying on power outlets or even the sun for charging, these devices utilize basic body movements to generate kinetic energy.